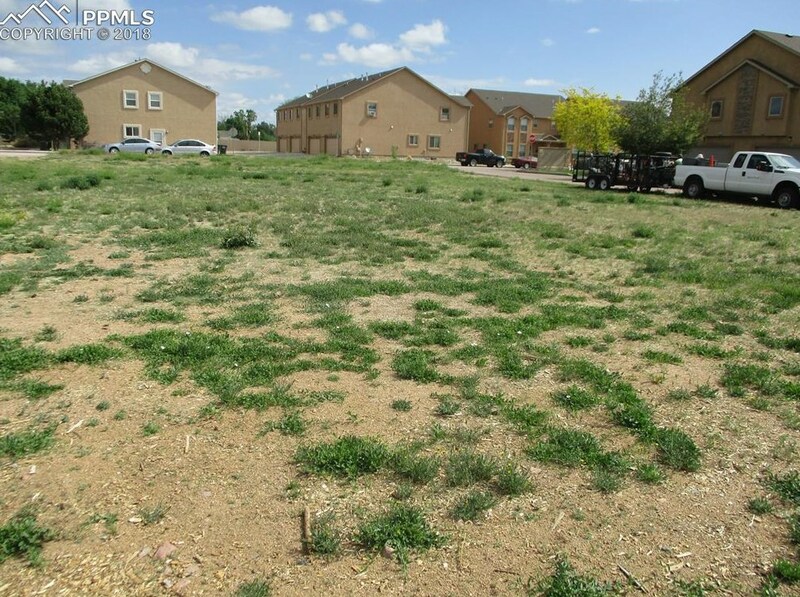 Level Commercial Platted Lot in The Heart Of Fountain. Ready To Be Built On. 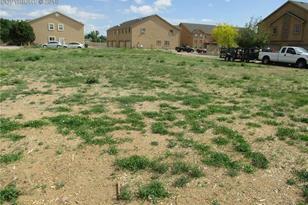 Corner Of Fountain Mesa and Bracken Place. New Homes Built Near By. 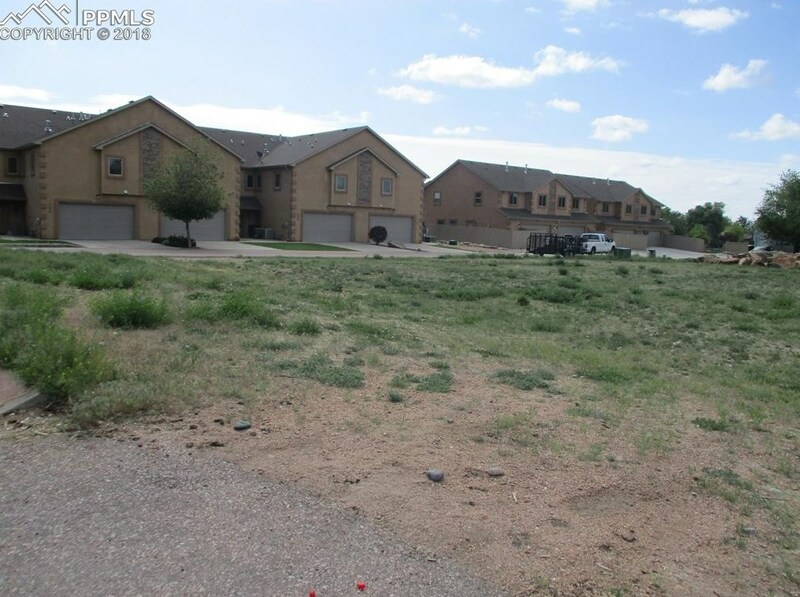 Must See Property. Bring Your Ideas. 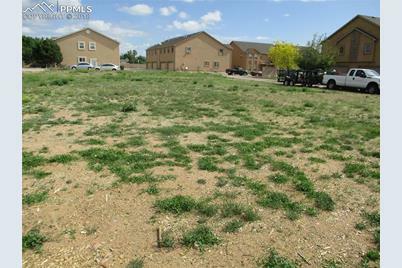 Seller Will Also Consider Ground Lease For The Right Candidate. Bring Your Idea Built To Suit , Ground Lease Or Sale . Endless Possibilities. 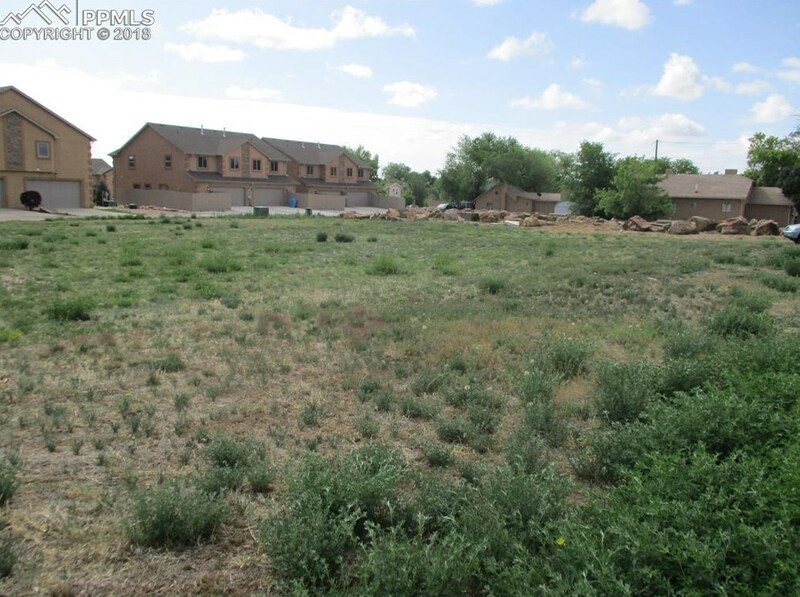 7105 Bracken Place, Fountain, CO 80905 (MLS# 3394576) is a Lots/Land property with a lot size of 0.4908 acres. 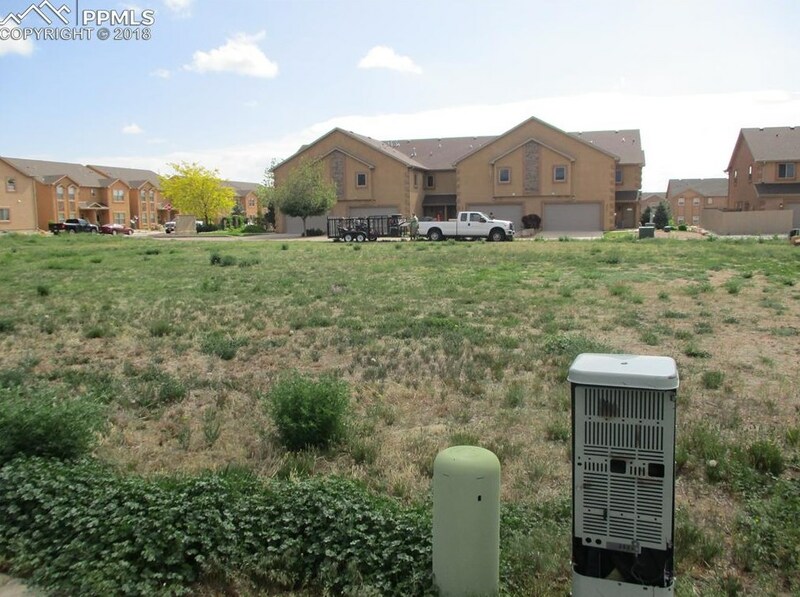 7105 Bracken Place is currently listed for $149,900 and was received on May 07, 2018. Want to learn more about 7105 Bracken Place? 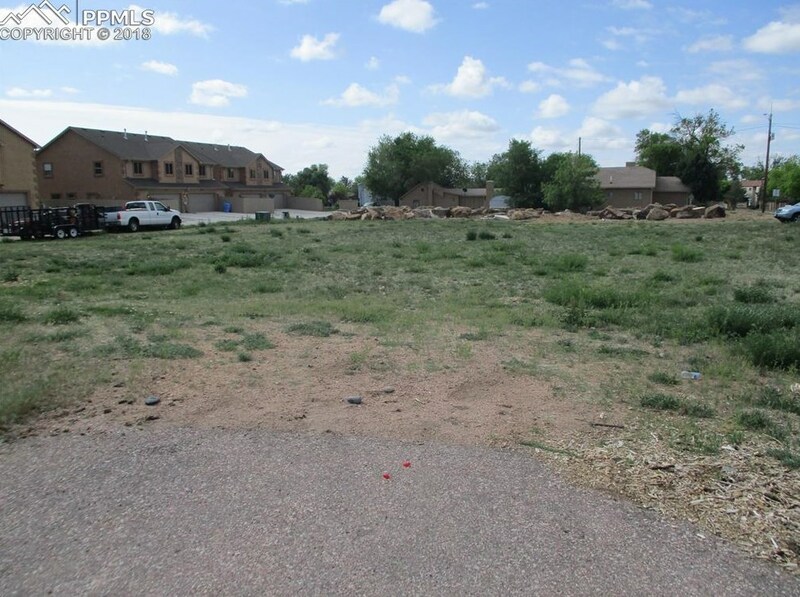 Do you have questions about finding other Lots/Land real estate for sale in Fountain? You can browse all Fountain real estate or contact a Coldwell Banker agent to request more information.